As part of our ongoing partnership with GHL property consultants, we have been working on the developing and design of the 3rd edition of GHL real estate app – the only real estate App on Ibiza! This is what we might call a 21st century version of the printed catalogue that we can find in any real-estate. The idea behind is the deeply-rooted eco thinking of the owners of Gould, Heinz & Lang. They are keen on reducing footprint and thus invest in alternative options and embrace the digital world! 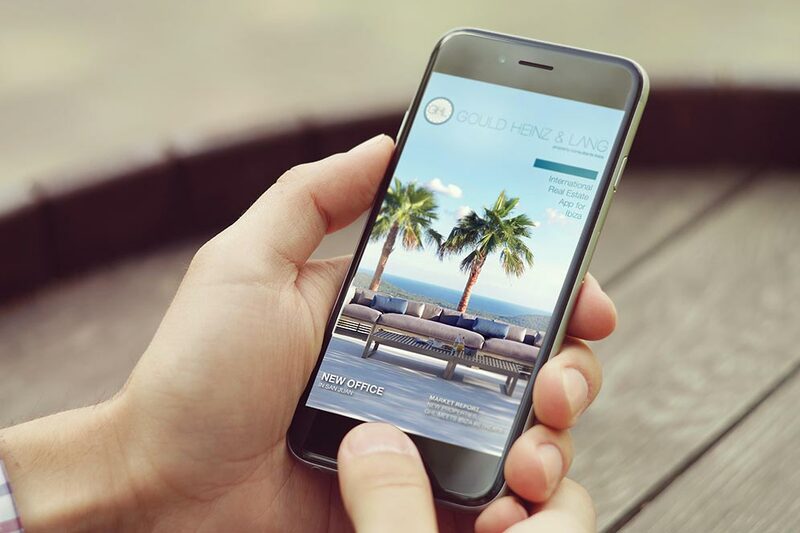 The App features their client’s luxury villas and is available from all of the various App stores, in all formats and is downloadable free from all platforms and for any device.